The NoninConnect app is designed for use with Apple iOS devices such as iPhone, iPad, and iPod Touch that include Bluetooth® 4.0 connectivity. 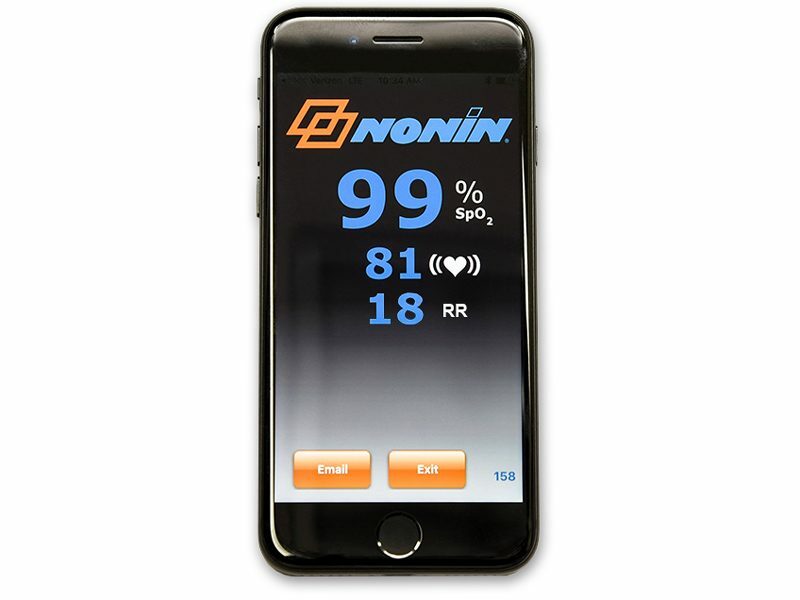 It is compatible with the NoninConnect™ and NoninConnect™ Elite Bluetooth® LE pulse oximeters. Together, the app and pulse oximeter let you noninvasively track and trend your blood oxygenation levels and pulse rate for health, wellness, sports, and aviation use.